When I was in high school I ran cross country and loved every single minute of it. There was something about running for great distances that I found so calming and relaxing. I competed on my high school cross country team, but eventually gave up running as I got older. 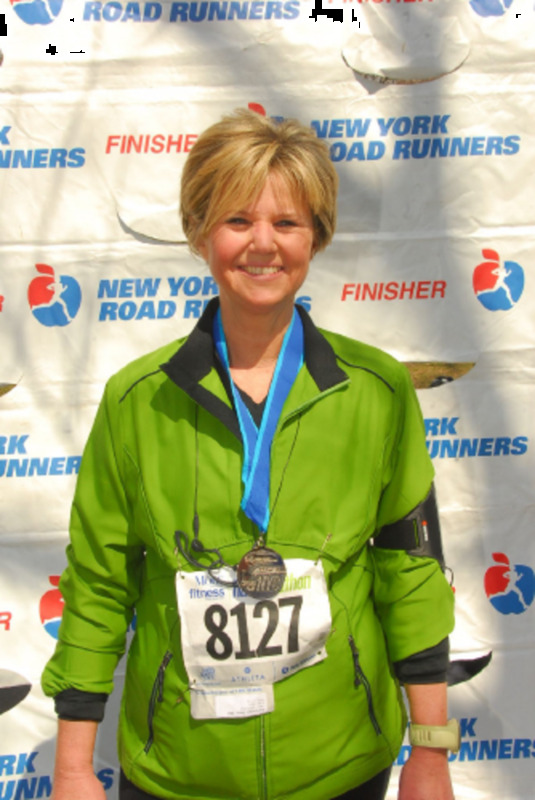 Last year, I once again fell in love with running and even participated in two really fun 5Ks. The first 5K, I did was the Dirty Girl Mud Run - Cleveland and the second 5K I completed was The Color Run - Cleveland. 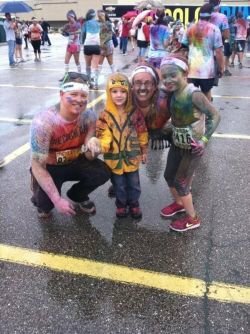 I loved The Color Run because I was able to run with my 9-year-old daughter. My awesome brother-in-law volunteered to run with us and the three of us had a blast. 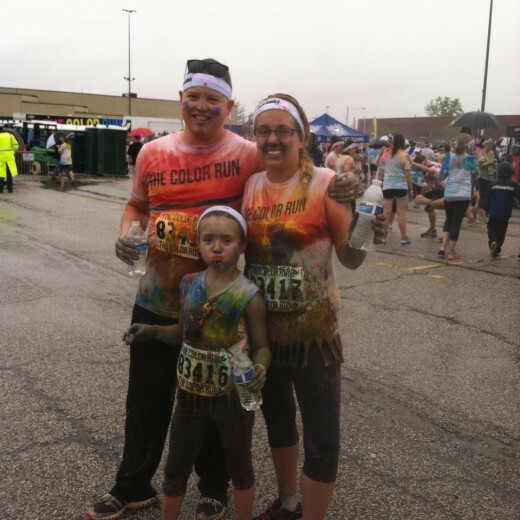 This year, I am running in The Color Run on May 10th with my daughter and brother-in-law again, but we managed to recruit my husband, my sister, and our dear friend to participate with us. If you are thinking about registering for a Color Run near you, make sure to read this lens in full for reasons why you can't pass this race up.All of the photos in this lens are mine. If you haven't attended a Color Run before, you might not know that this event is all about rainbows, unicorns, and happiness. In fact, you will see runners running around with inflatable unicorns on their head, teammates will be wearing tutus and everyone is happy. To make sure you are ready for the action, don't forget your unicorn gear. One of the best parts about The Color Run is that anyone can participate in it. I'm serious when I got to the starting line, I looked around and was truly impressed with the wide variety of people who were ready to run/walk/jog 3.1 miles to have a good time. For instance, some of the contestants that I crossed the start line with were pushing strollers, accompanied by young children, elderly, overweight, and of course some were super athletic. I kind of fell in-between. My brother-in-law and I had my 9-year-old daughter with us, but she was very capable of completing the run. After crossing the start line, we started out strong and ended up walking about a .5 mile later. From there on, we ran, we walked, we ran, we walked, etc., but what I remember most about the race was the fun we had. I sort of signed up for The Color Run on a whim. My daughter was so bummed that she wasn't old enough to participate in the Dirty Girl Mud Run that I had completed a few months previous, so I really wanted to find something we could do together. Since I rushed into registration, I wasn't really sure what The Color Run was all about. However, as I rounded the corner to the first color station, it was very obvious that I wasn't going to get through this race very clean. The first color was blue and my teammates and I ran straight through the color zone as we were doused by volunteers throwing blue color. (The color is actually like a corn starch material). Oh, did I mention it was pouring rain the day we ran? It was, which made the color stick to us and dye our skin. While it wasn't exactly what I had imagined for the day, I wouldn't change it for anything. As I said before, I didn't have much time to prepare for this event before it was time to go, so I didn't really know what to expect. 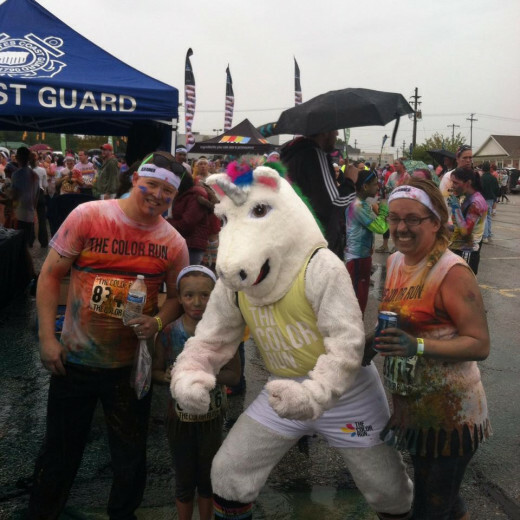 As my daughter, BIL, and I did Zumba to warm up before the race, we caught sight of a unicorn mascot. However, the mascot wasn't just a regular unicorn. No...he was a running unicorn, actually, a Runicorn. The crowd loved the mascot and after the race, I even managed to sneak a pic with him. In addition to the Runicorn, many teams had really clever themed outfits. The Color Run sells very brightly colored shirts, socks, and other merchandise, think Rainbow Brite and Punky Brewster, so now I am working on being prepared for this year's race. After you cross the finish line, make sure to wander over to the main stage area again. Why, you ask? As teams and participants began to cross the finish line, you get to one of the best parts of the event - the color explosion. 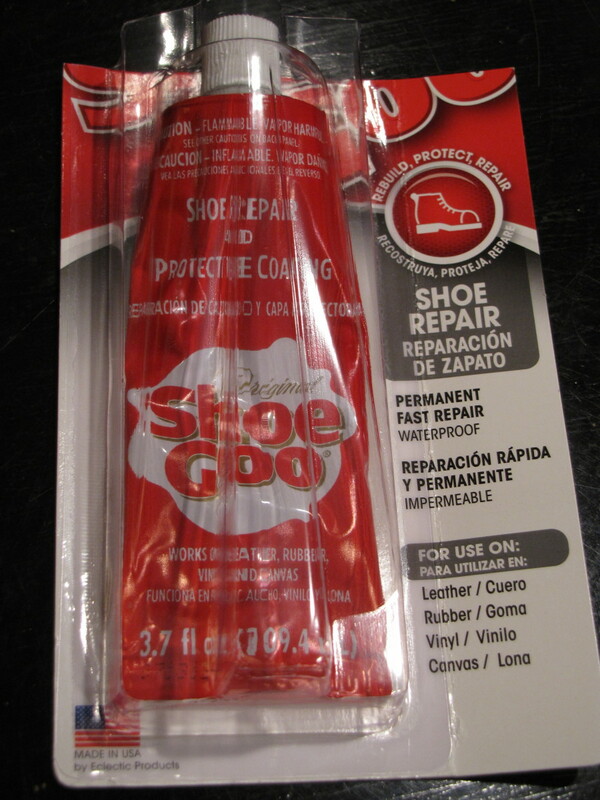 When you register, you will get a packet of color. 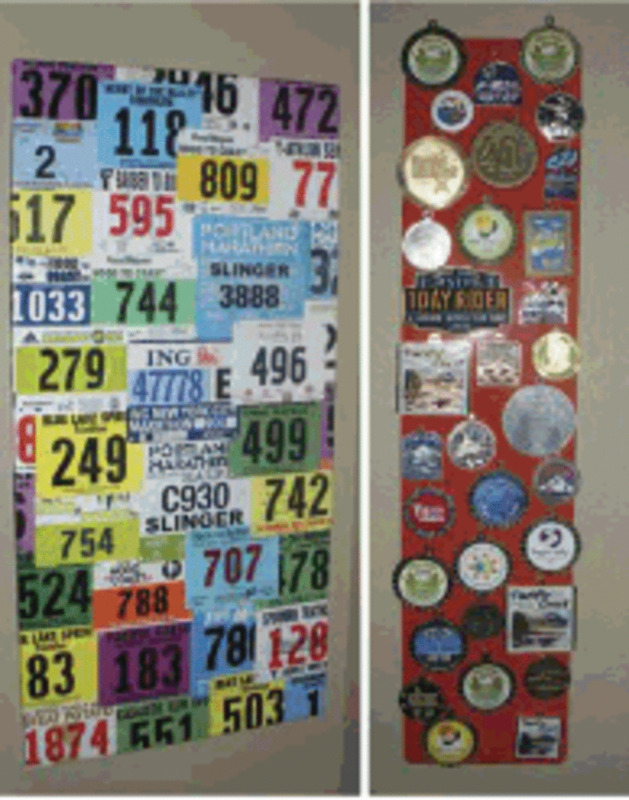 Several times before the race starts, you will be told to hold onto that packet until after the race. 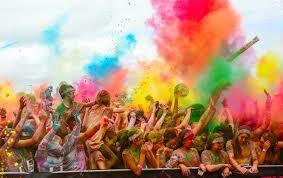 The reason you will want to wait till after the race is because participants get to take part in the color explosion. What's a color explosion you ask? All the runners that just completed their heat move to the center stage area with their color packets. Then, the deejay will count it down and when he gets to one, everyone tosses their color packet contents in the air. This was one of my favorite parts of the event. When the color hit the air, you truly could not see anything but a rainbow of brightness for a moment or two. When the dust settled everyone was covered with color, laughing, and truly having a great time. The Color Run is often referred to as the "happiest 5K on Earth." For me, it truly was. Not only did I get to run this race with my daughter, but my husband, sister, and friend cheered us on just like my parents did for years while I ran my high school cross country meets. I can't wait to once again participate in The Color Run - Cleveland this year (May 10, 2014.) However, you don't have to be in Cleveland or one the city's suburbs to participate in this event. 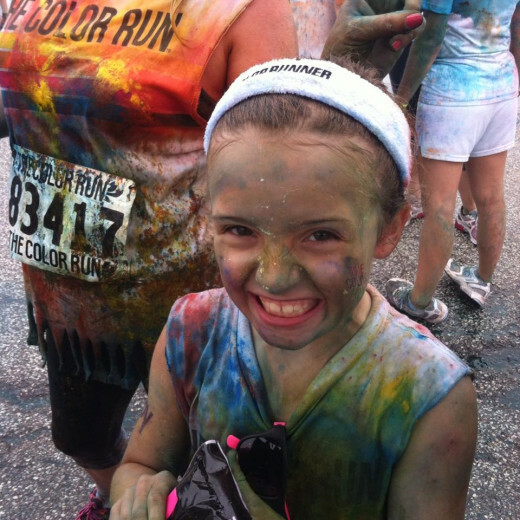 In fact, there are Color Runs all across the state. To find a Color Run near you, visit the race's location page. 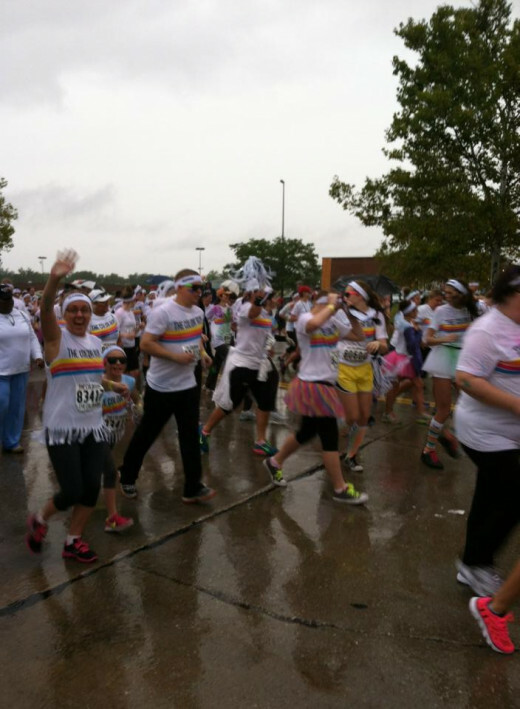 Have your Heard of The Color Run? 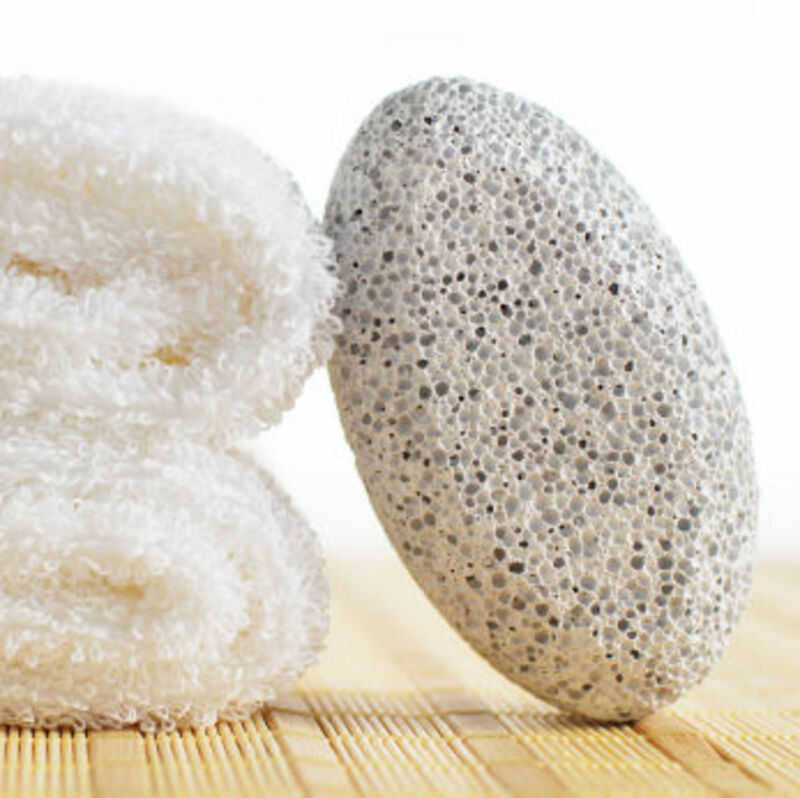 - Will you be Participating in an Event Near You? Well, I am from Cleveland, Ohio although I live in Jacksonville, Florida, and I have heard of The Color Run. It sure looks like fun. If I were to do it, I'd wear a tie-dyed t-shirt! I'm looking at doing one locally, where they don't mind if you do it sloooow. @favored: Yep, that is exactly why I love this event so much. So many benefits to the event. Great family time, health and fun all mixed together. @Zeross4: It is a great time! 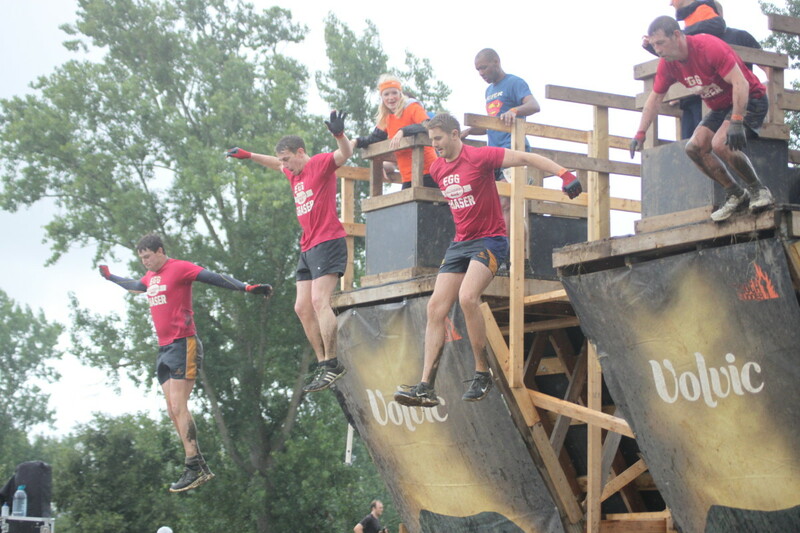 I can't wait to do it again in May 2014. Never heard of this, but it looks like a lot of fun! @sybil watson: Thanks, Sybil. It really is! What a great family event - it looks like so much fun! I love events like this where everyone is encouraged to participate at their own speed.